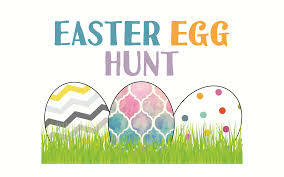 Session Cost: Egg Hunt FREE!!! Family Tennis Play Day FREE!!! Over 1100 eggs will be hidden inside the tennis center grounds!!! Over 1000 eggs will be hidden inside the tennis center grounds!! !